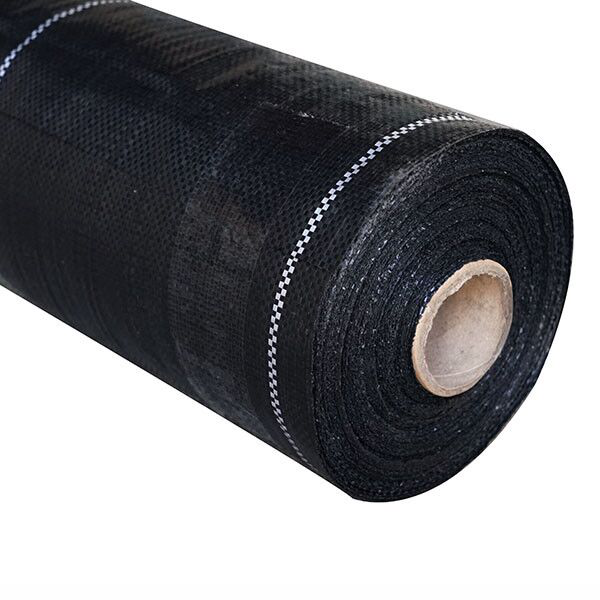 Product categories of Weed Mat, we are specialized manufacturers from China, Weed Mat, Woven Weed Control Mats suppliers/factory, wholesale high-quality products of Weed Control Mat R & D and manufacturing, we have the perfect after-sales service and technical support. Look forward to your cooperation! 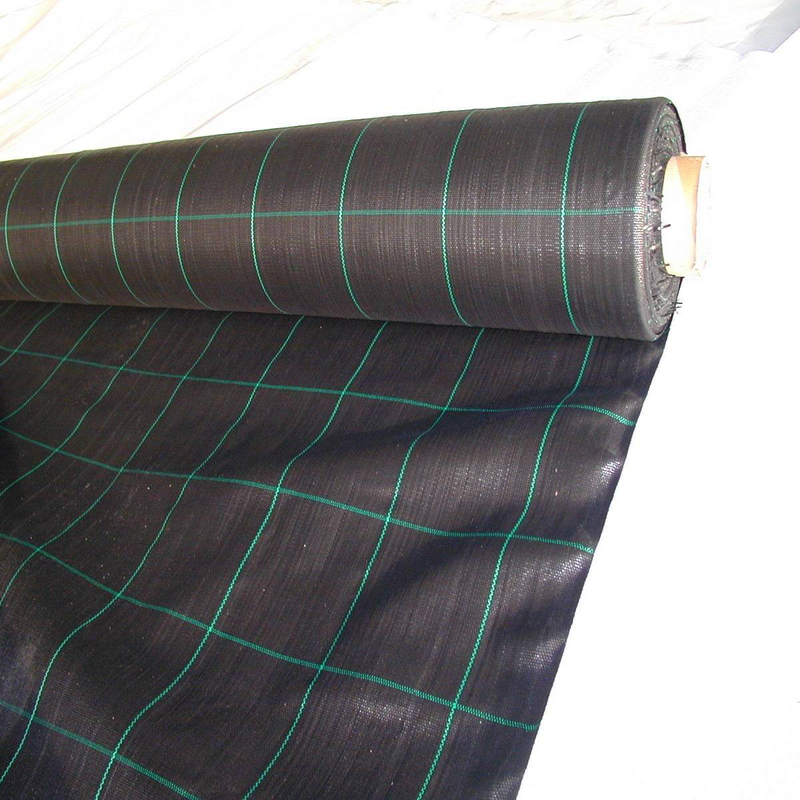 Weed Mat,also known as [anti grass cloth","ground cover","weed barrier","weed control fabric", is woven by polyethylene or polypropylene material. The products appears in the late 1970s and early 1980s. 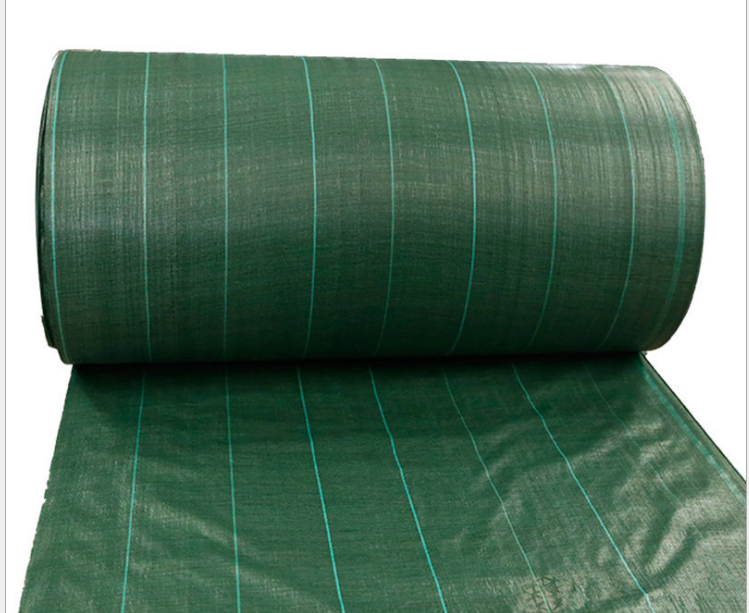 The weed mat is widely used in agriculture,gardening field. 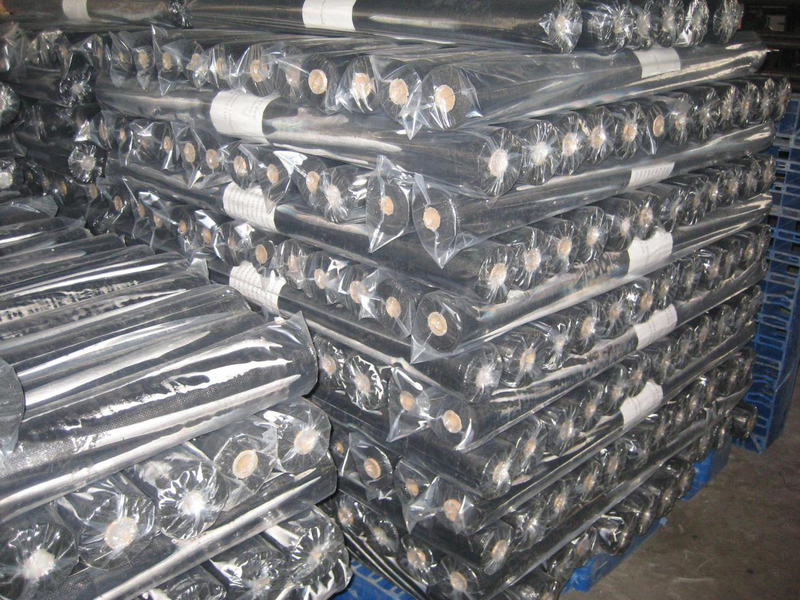 It is mainly used for ground weed prevention,green house ,drainage,maintain ground clean,ground mark and guidance and so on. 8. Ideal for use in landscaped beds, under decks and walkways. 9. The one-way line mark make the management of planting more easy. 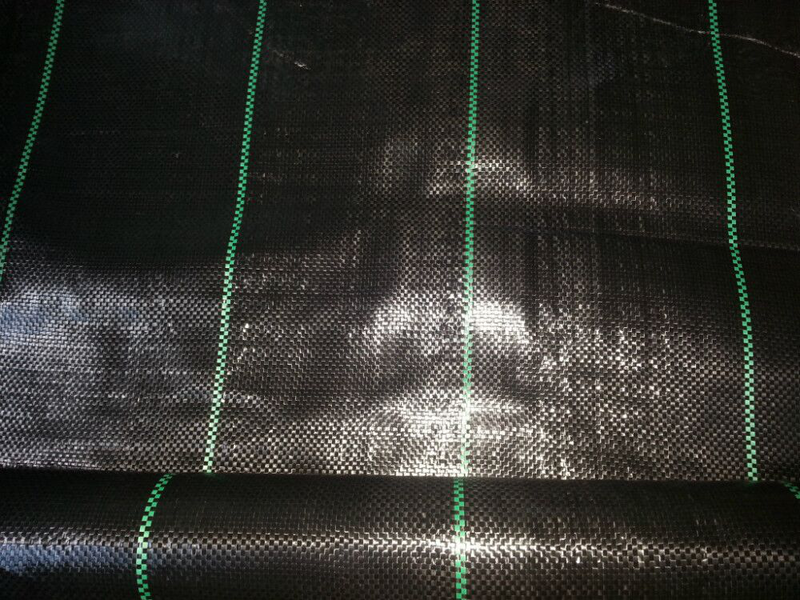 If you have inquiry for weed mat,please contactl us directly.